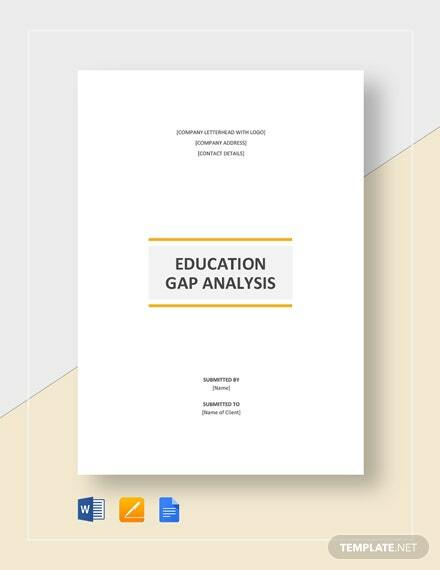 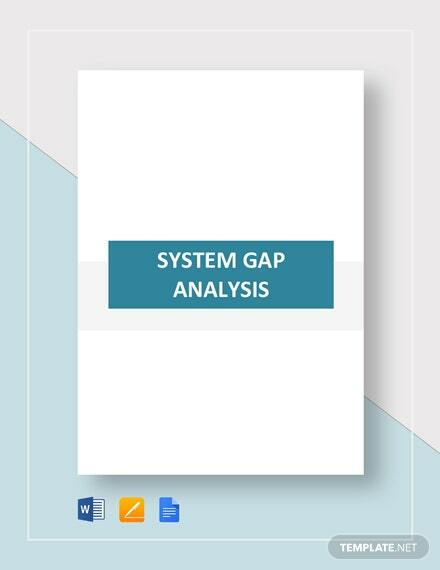 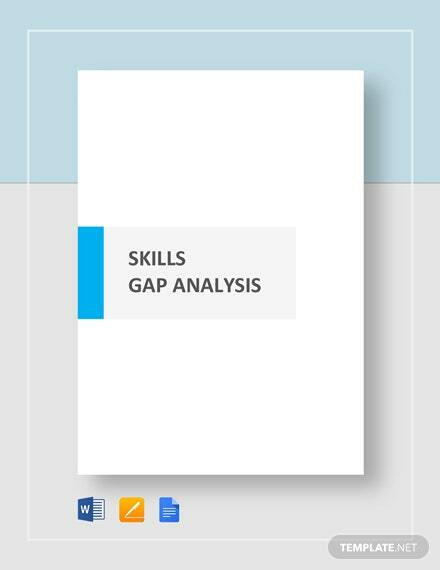 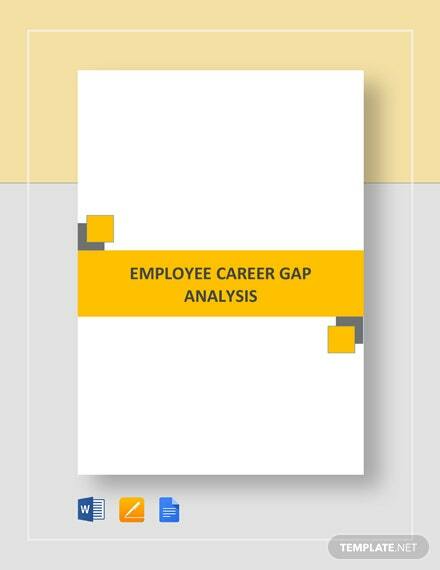 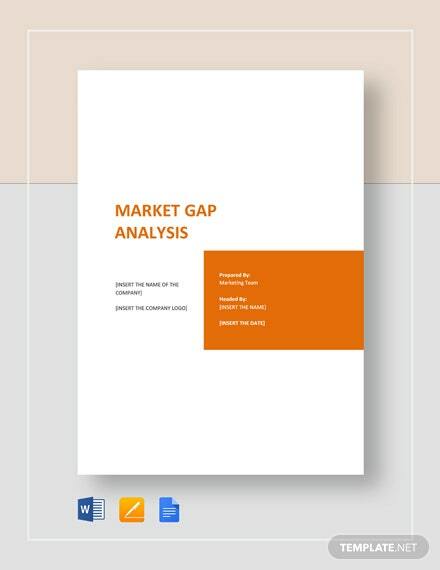 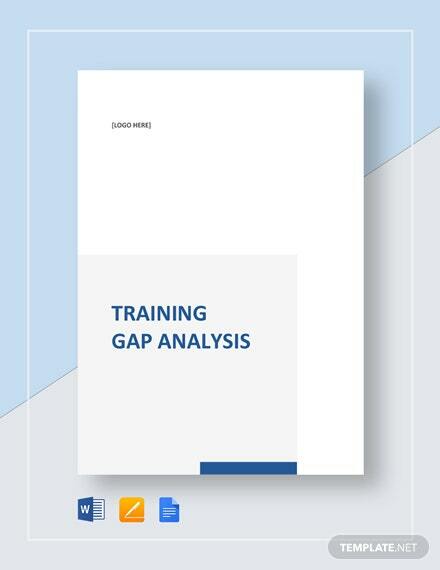 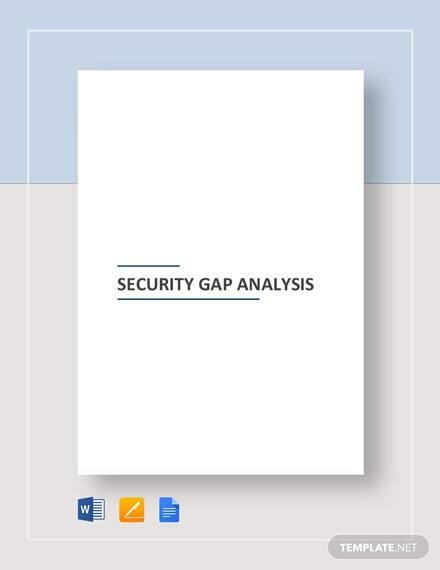 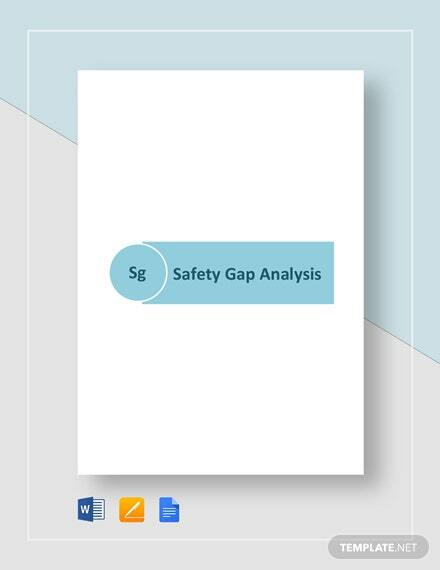 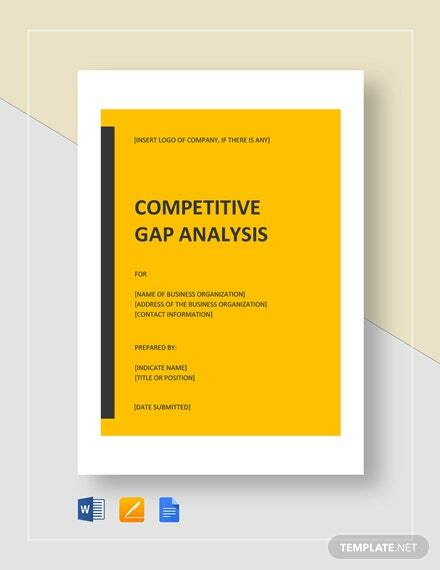 Identify the differences between your academic institution’s current practices compared with the current acceptable academic standards in a comprehensive and professionally outlined education gap analysis. 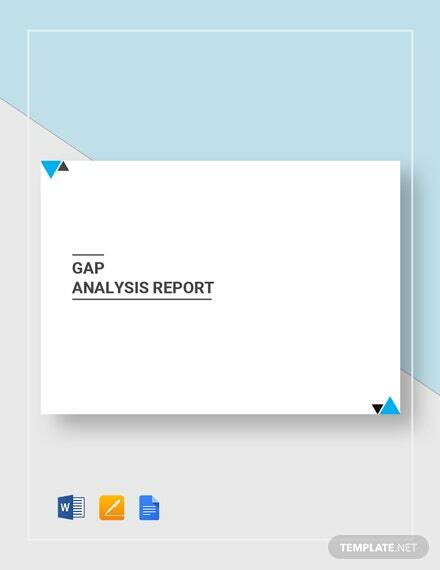 With this template, you can easily distinguish and present +More data in a well-outlined document content that is easy-to-customize on your preferred software. 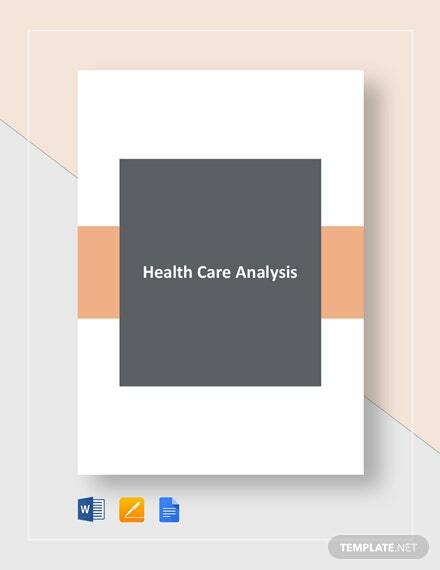 Make sure that you have this readily downloadable template on your PC or mobile device in any file format of your choice.